This table is an elegant and rustic 8ft x 3ft farm table made from solid wood. 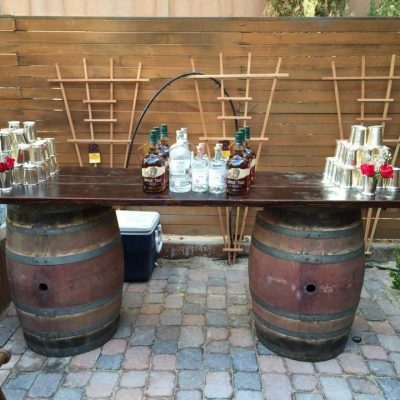 Rent farm tables with high quality materials These tables are popular for rustic weddings. 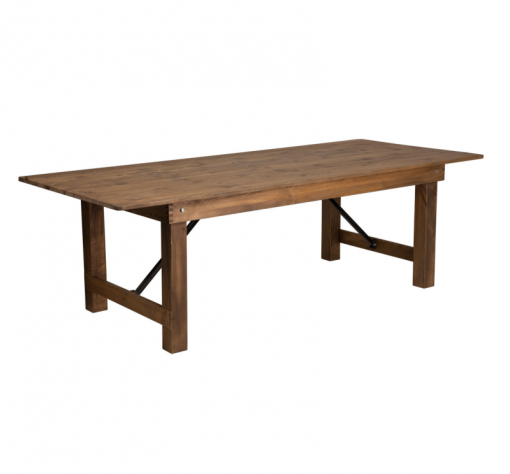 Our 8ft x 42″ft farm table are made from solid wood and are very durable. 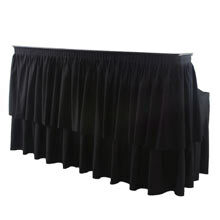 These tables are extremely popular in rustic weddings and do not require the use of tablecloths. 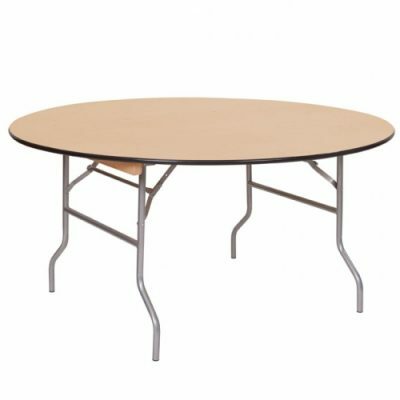 Feel free to ask any questions that you have about rent farm table.